Contamination of water courses by visible oil is a problem that requires fast, reliable detection to prevent damage to either the local environment or a water treatment process. 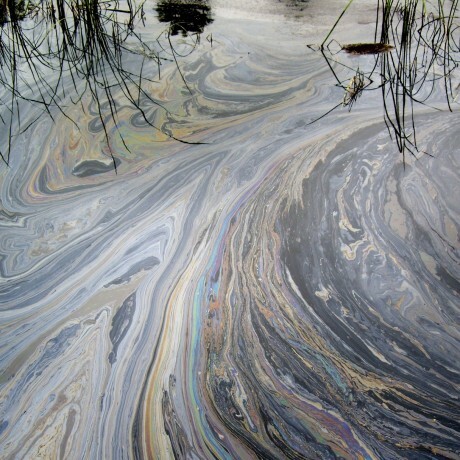 If oil is allowed to enter a river then wildlife can be harmed, if the oil then enters a drinking water plant, damage can be caused to the processing system or more critically the quality of the drinking water can be affected. Early warning of a problem allows remedial action to be taken either by automatically shutting down the intake to a process or by raising an alarm calling for manual intervention. The 7300w² monitor can also be connected to pollution prevention equipment such as oil dispersants or oil absorbing mops, booms, and skimmers. 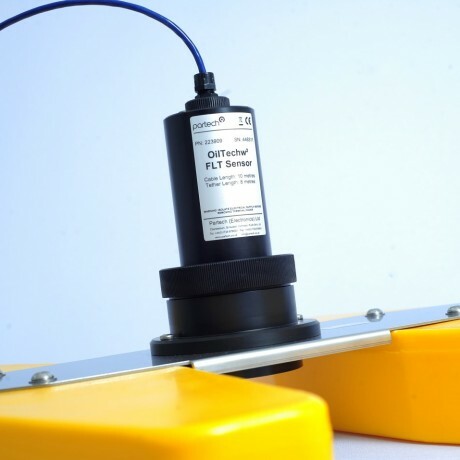 The OilTechw² sensor can be deployed in any application where the surface of the water is relatively calm, the system will react rapidly to both partial and complete films of oil on the water surface. 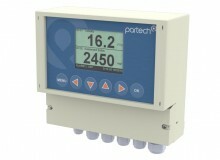 The measuring system is highly stable and only needs occasional validation to ensure reliable operation. 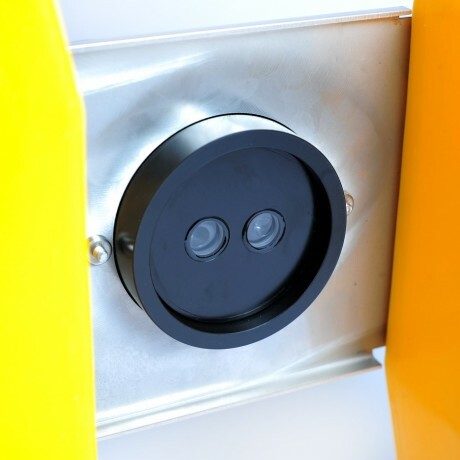 The unsinkable floating sensor has a dual hull designed to channel any oil passing through the centre of the float so that it is presented to the detector. The non-contact infrared sensor emits light that is reflected from the water surface, any oil that is present increases the amount of light reflected and this is then converted into the desired output signals. The float is supplied with two fixing cables and a weight to keep it stationary and correctly orientated. In addition a range of mounting accessories can be offered to suit the individual requirements of each application.